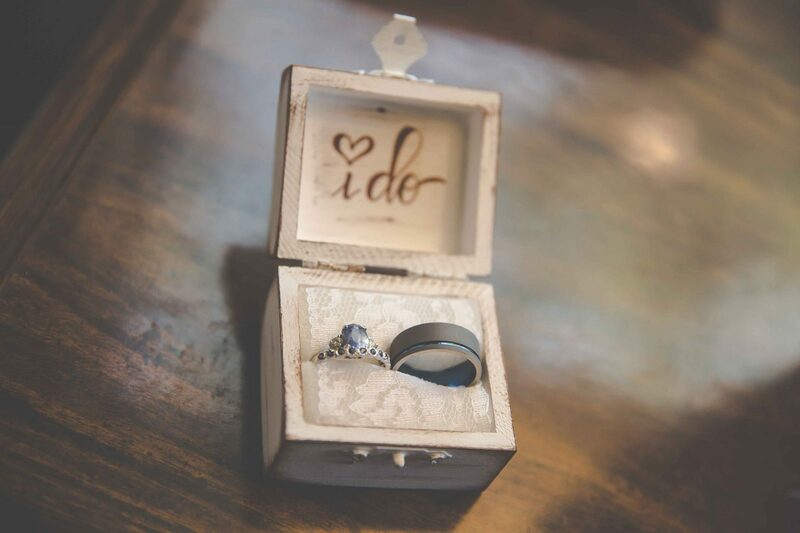 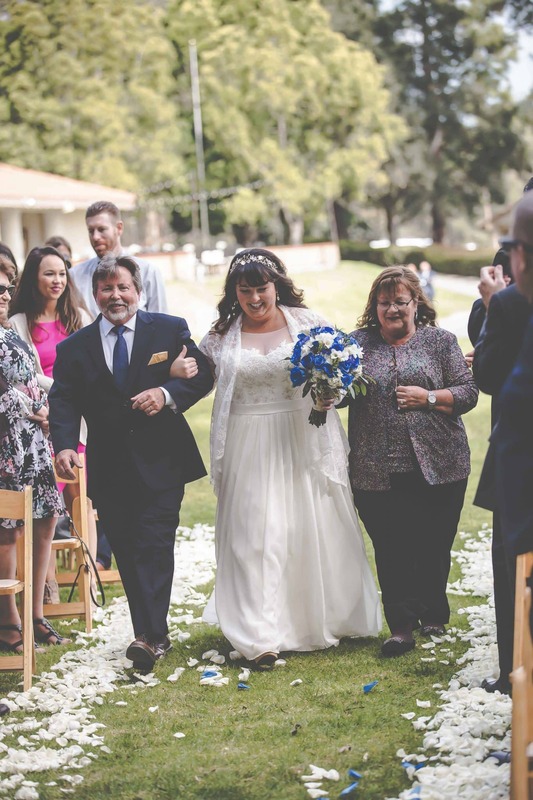 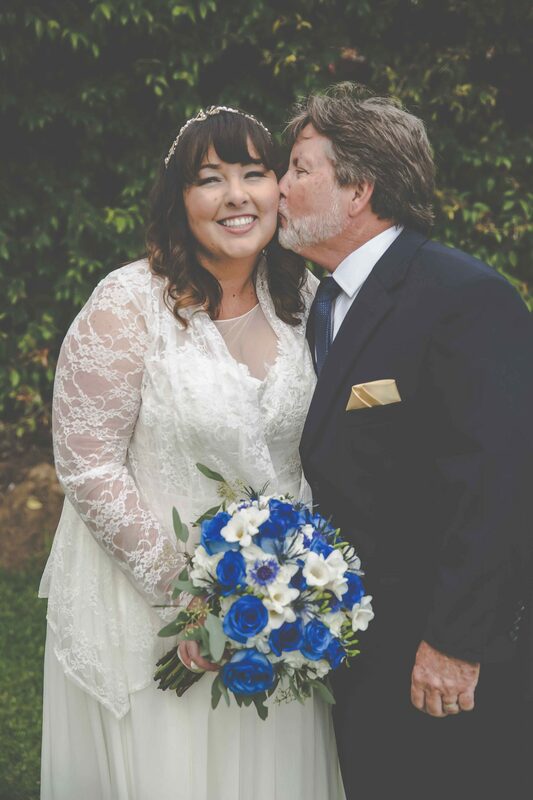 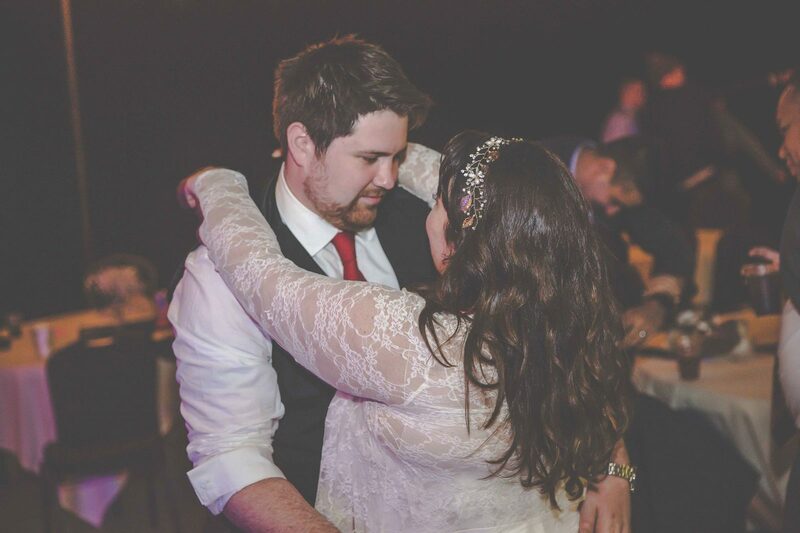 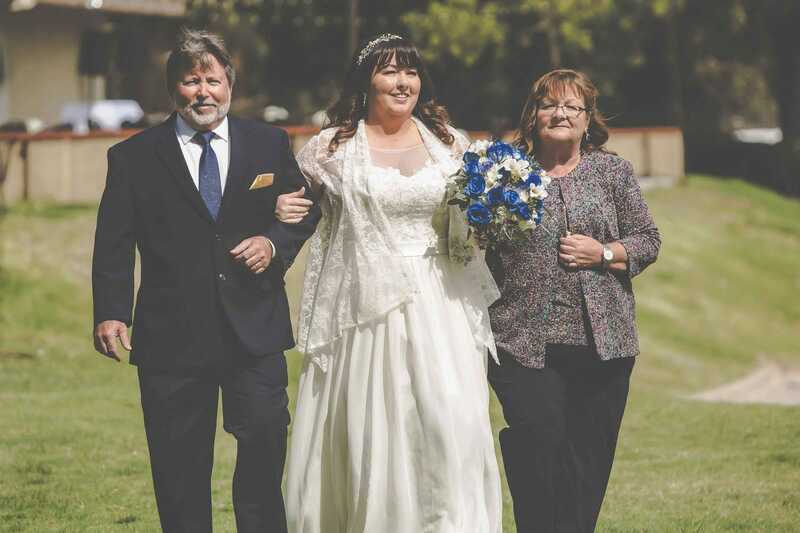 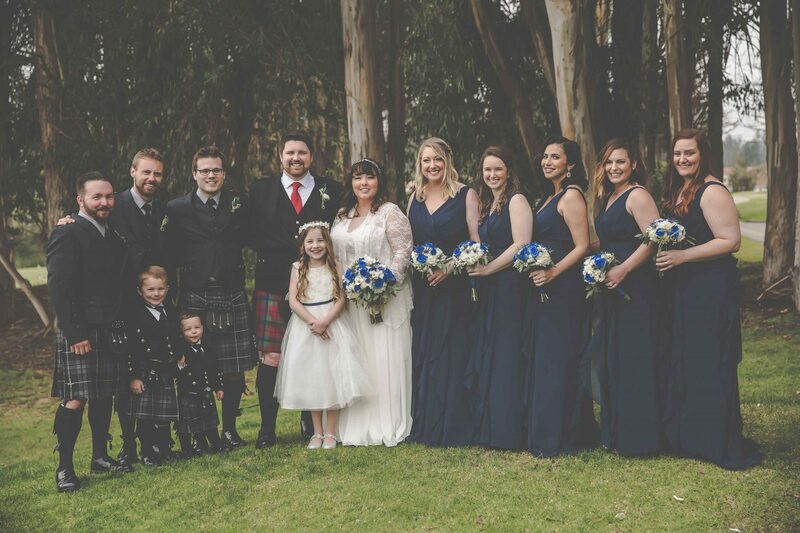 On March 31st, 2018, Ross and Megan McCracken tied the knot at the beautiful Central Coast Wedding Venue, Black Lake Golf Resort. 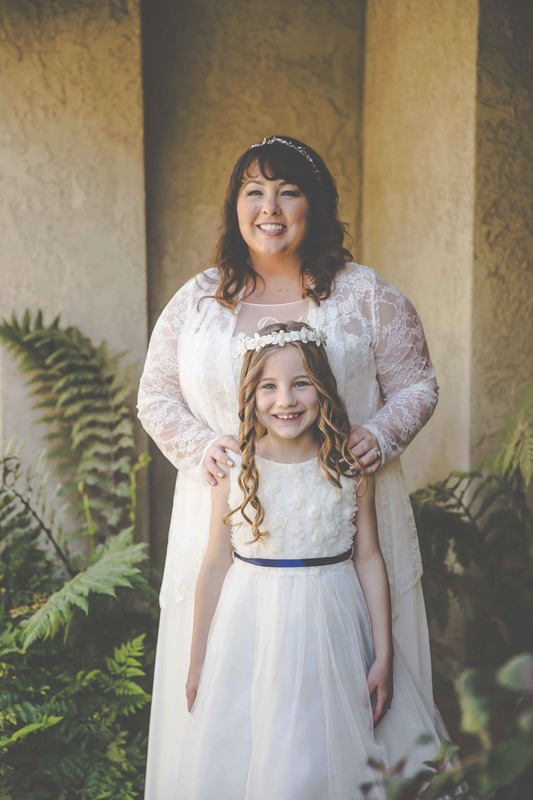 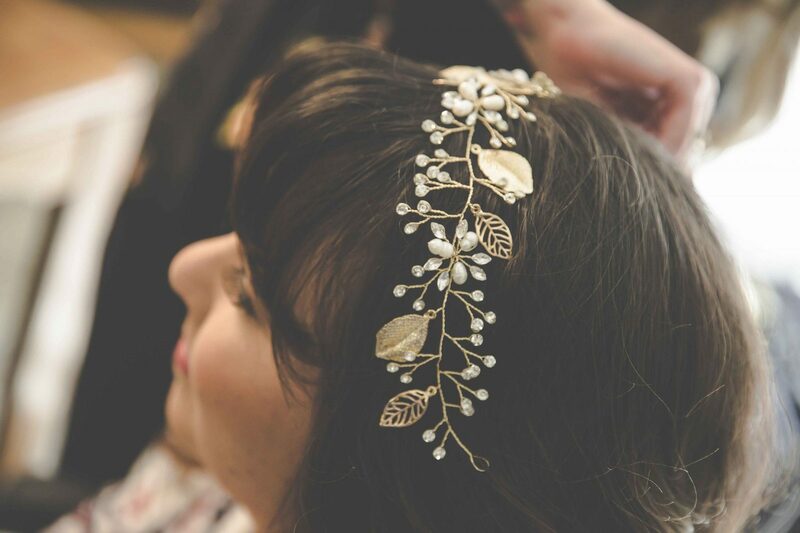 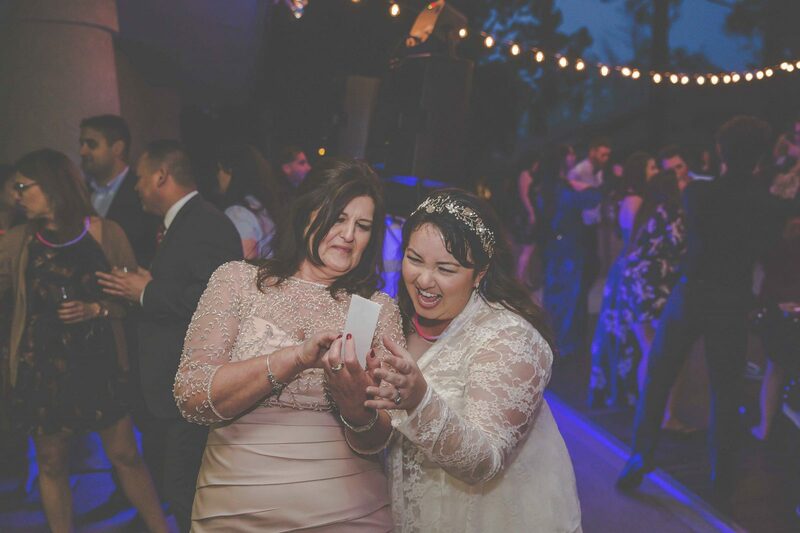 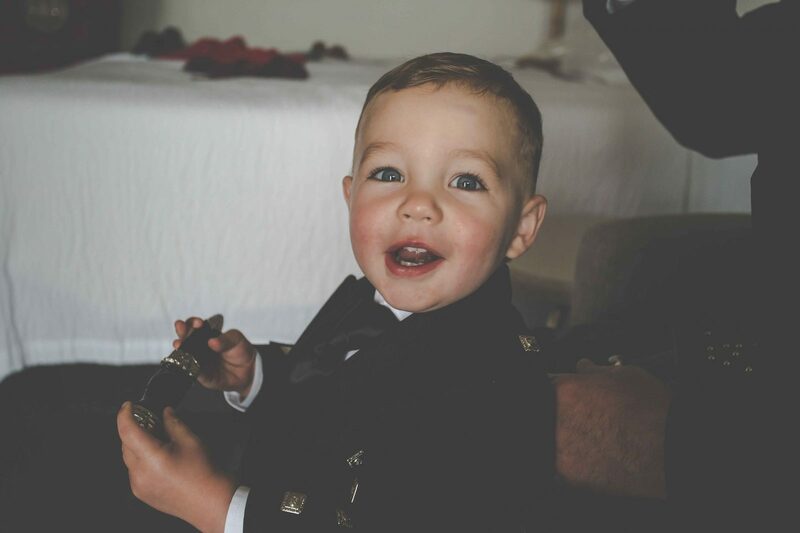 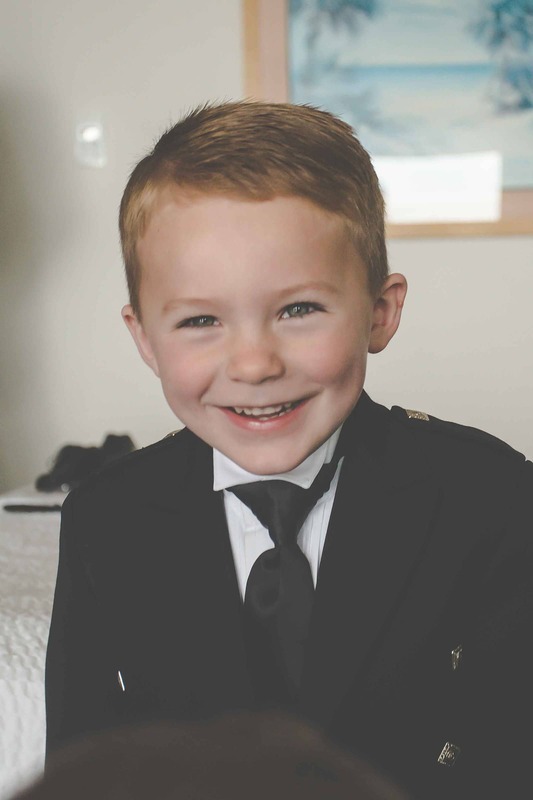 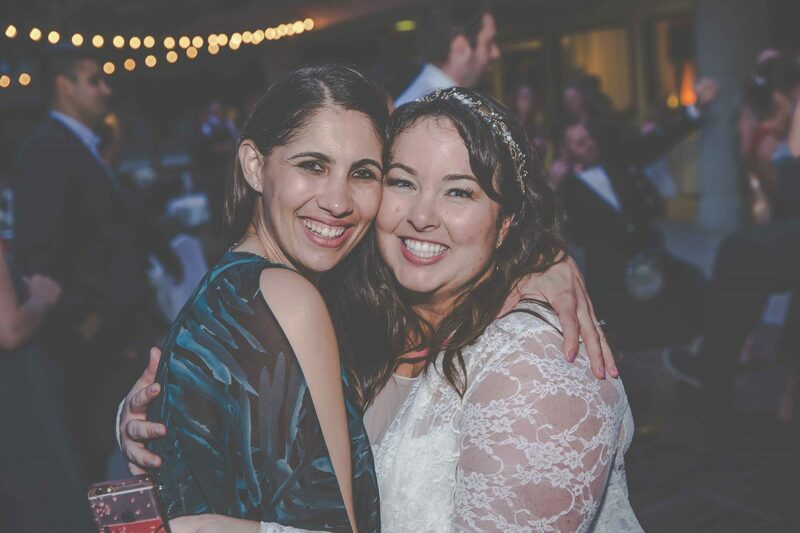 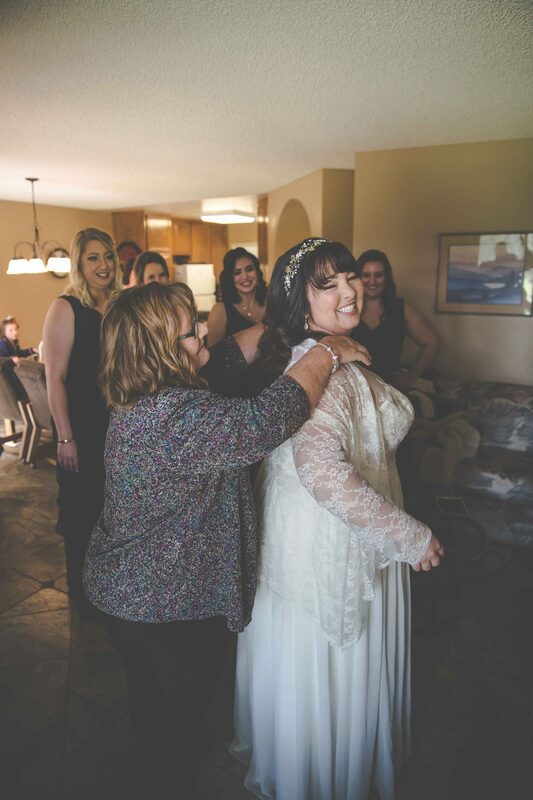 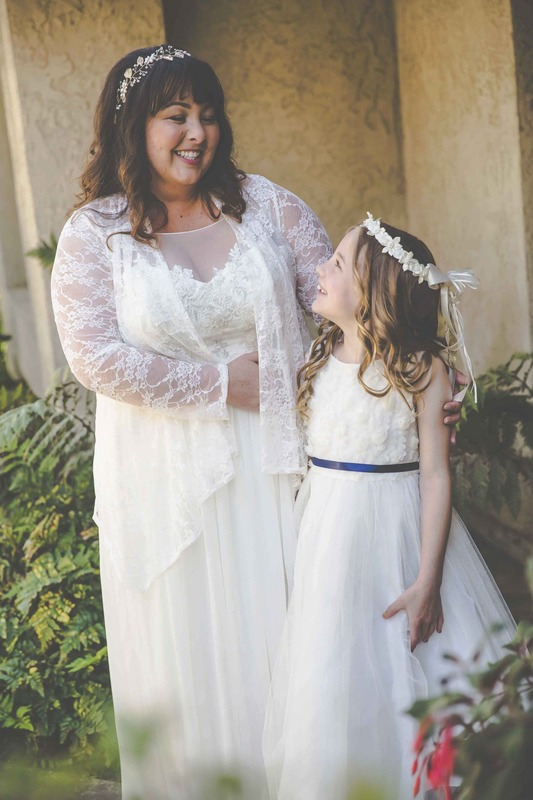 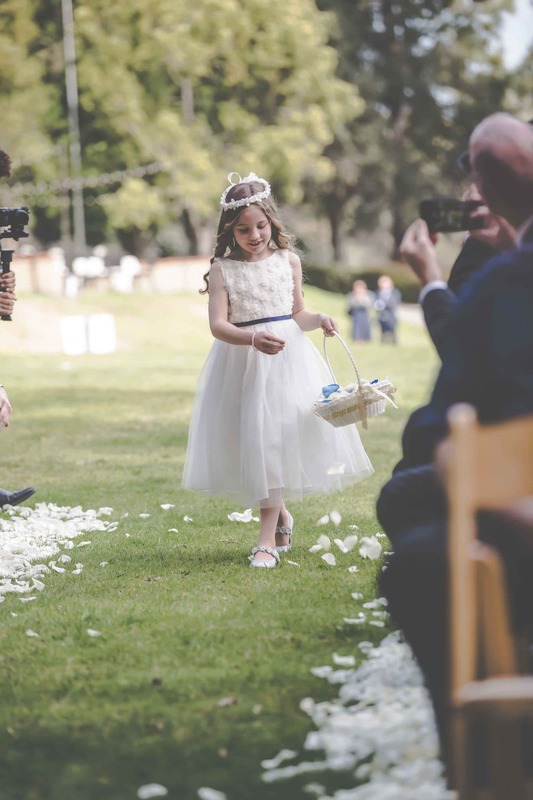 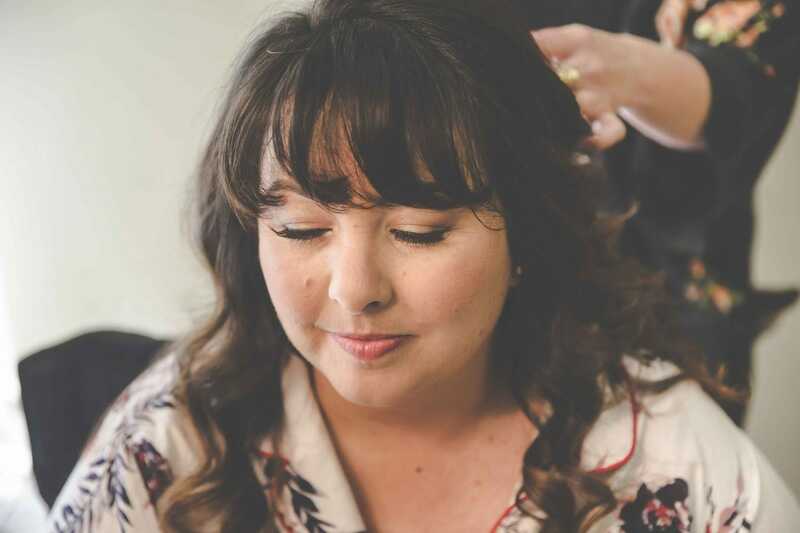 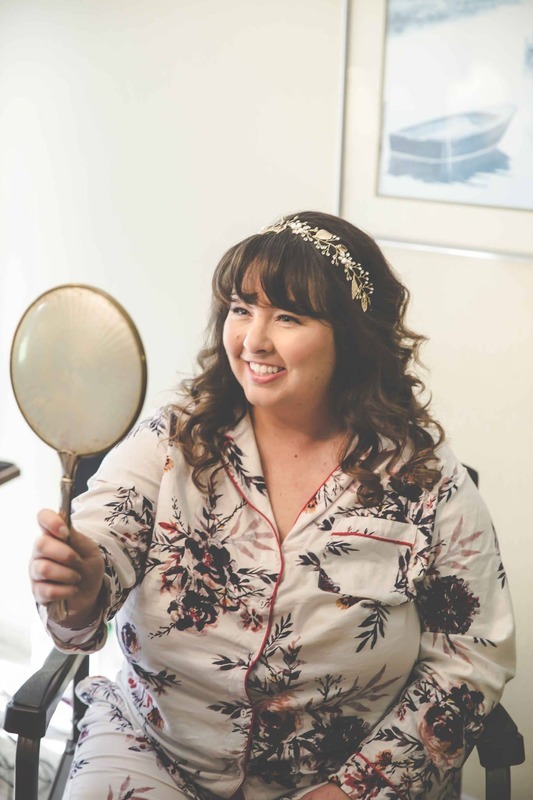 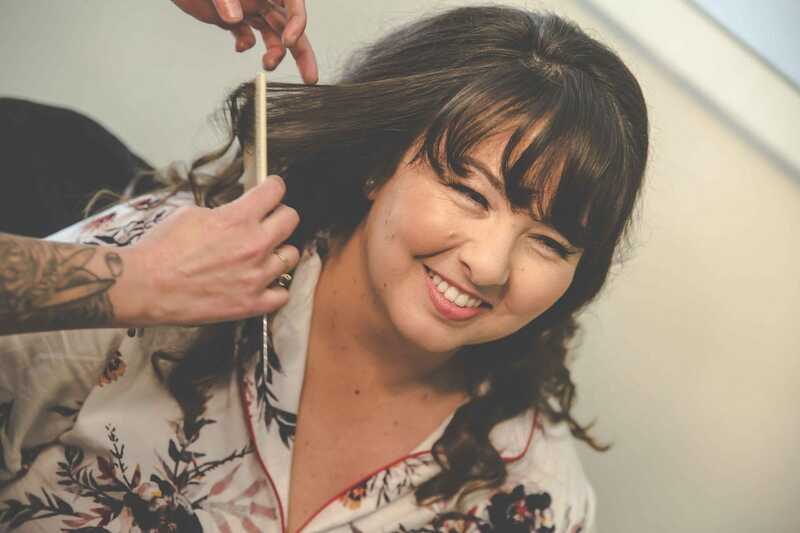 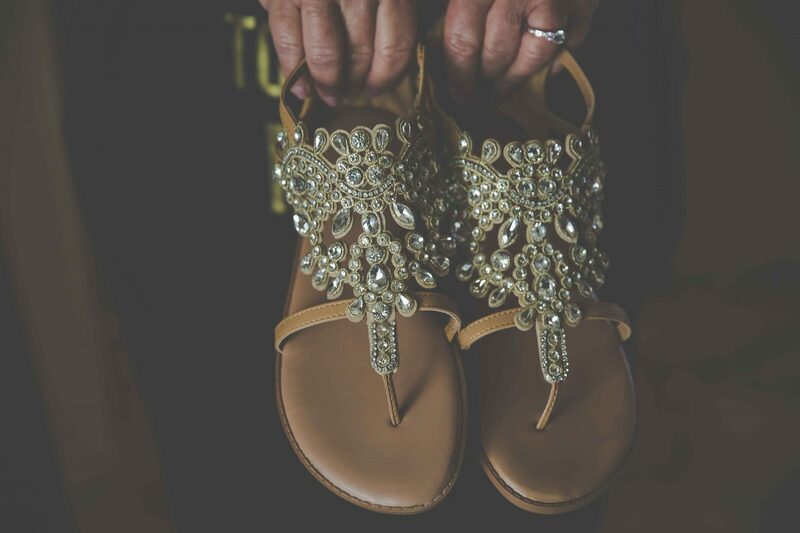 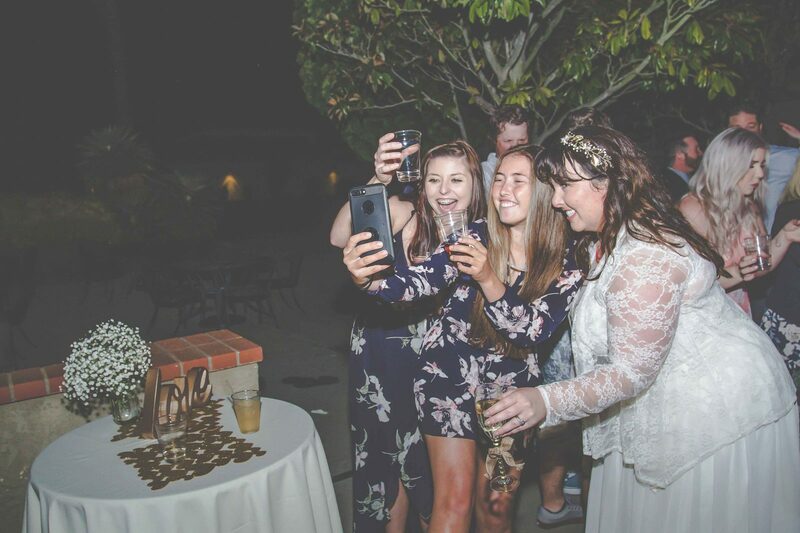 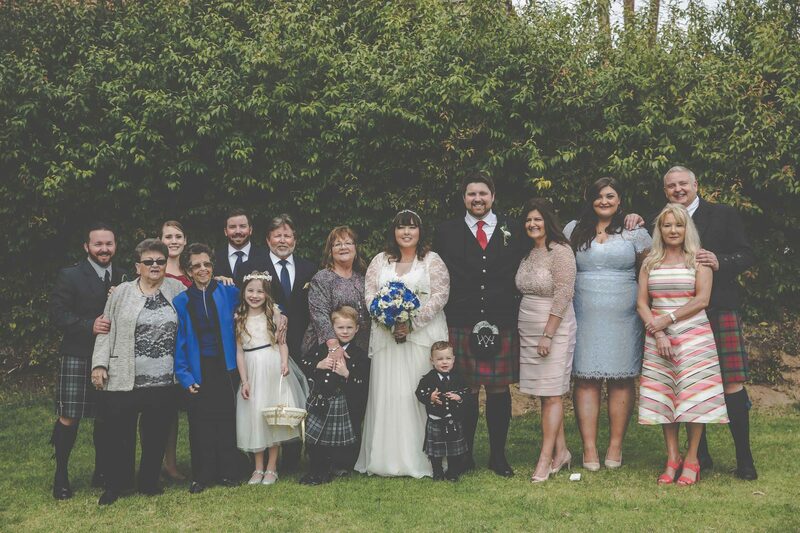 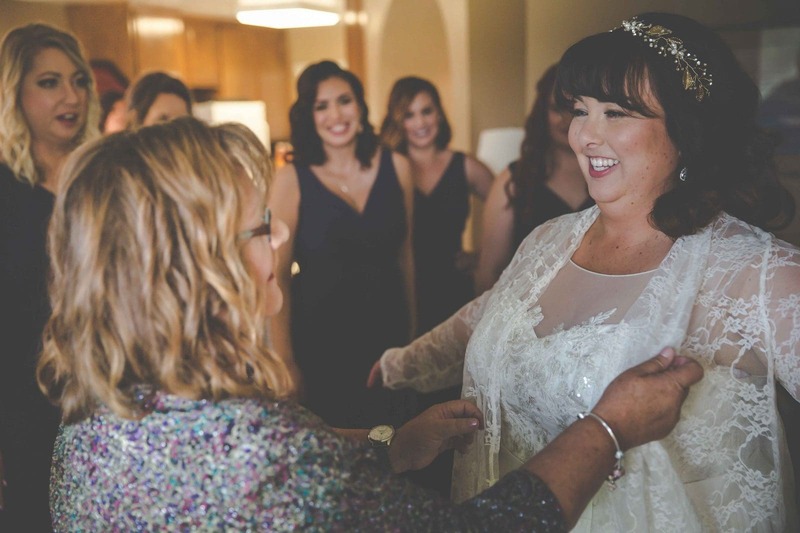 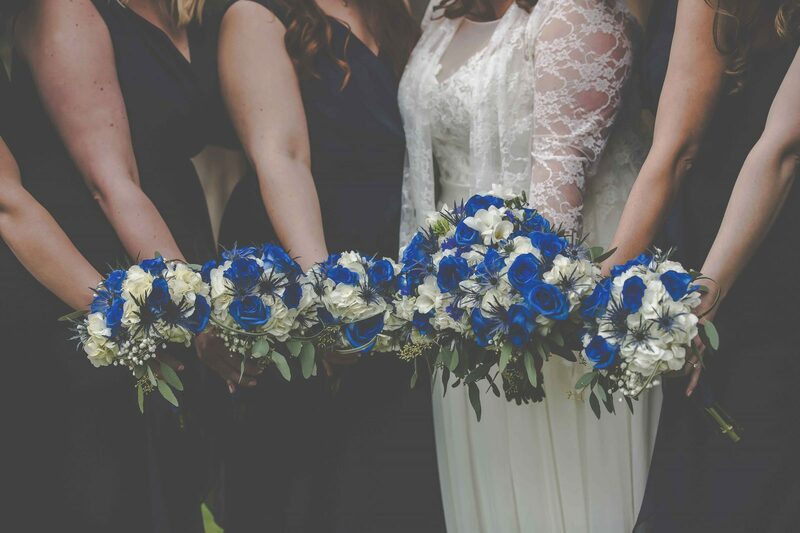 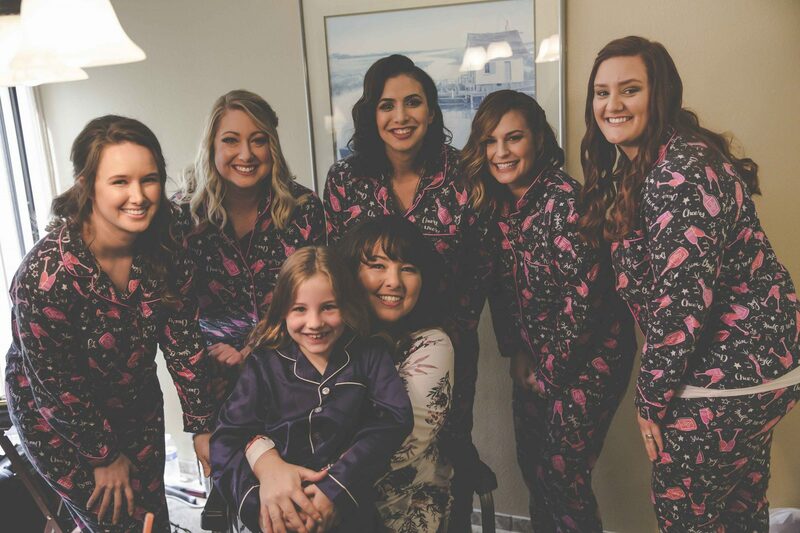 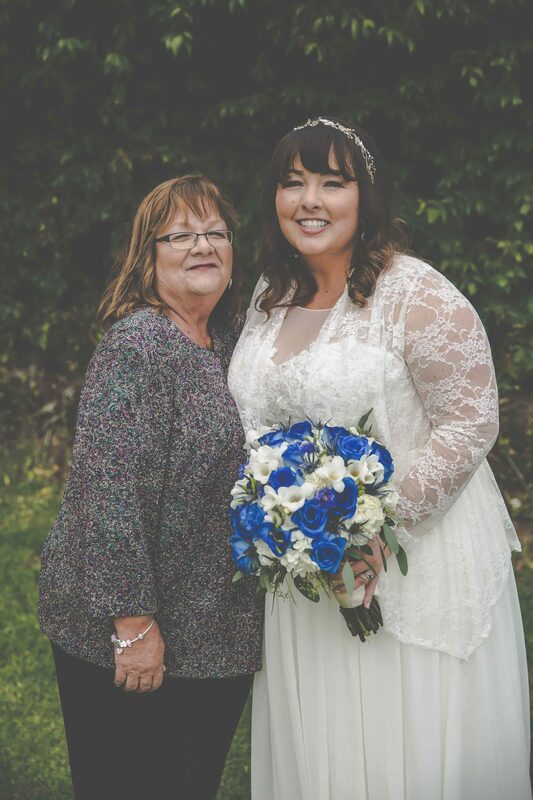 The Kramer Events team had a blast being a part of this one of a kind wedding which brought together families from two different parts of the world. 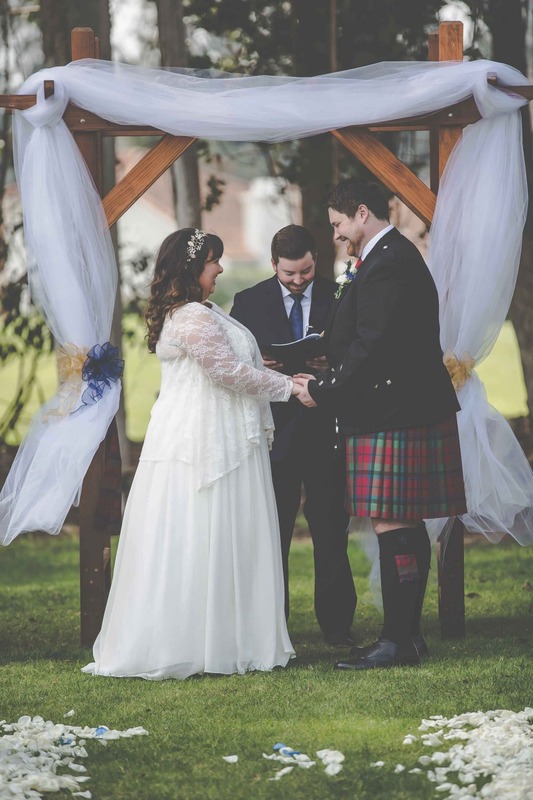 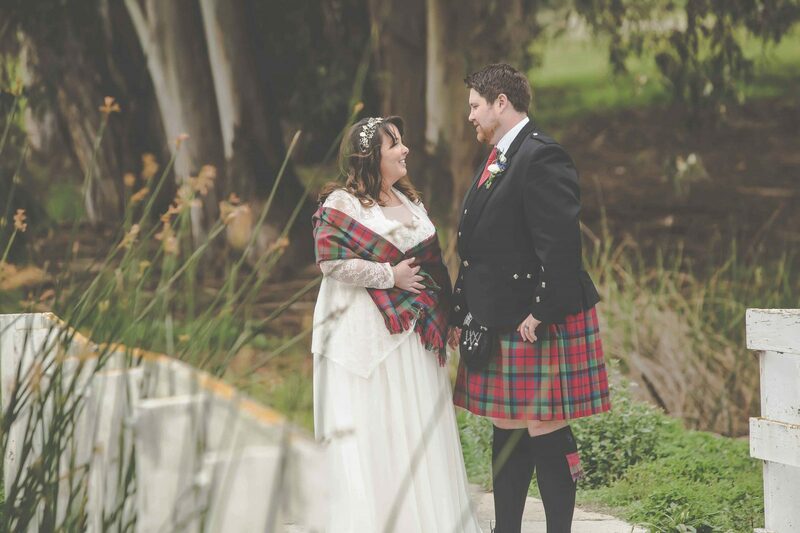 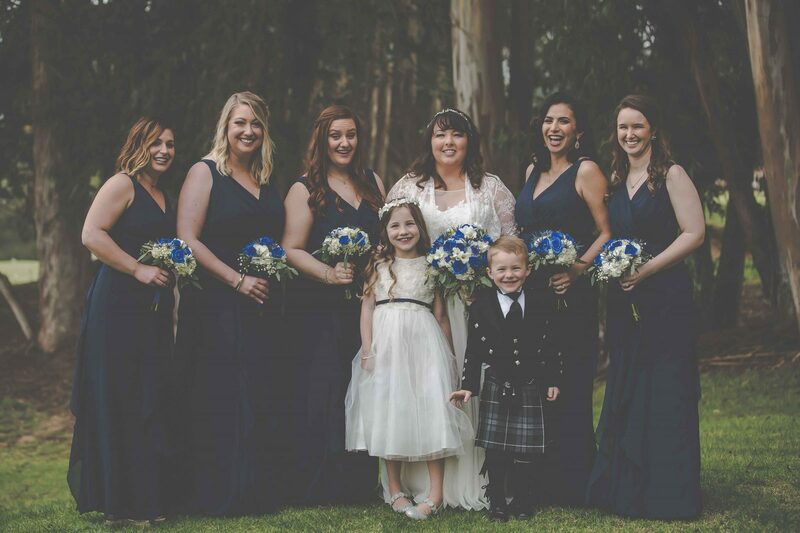 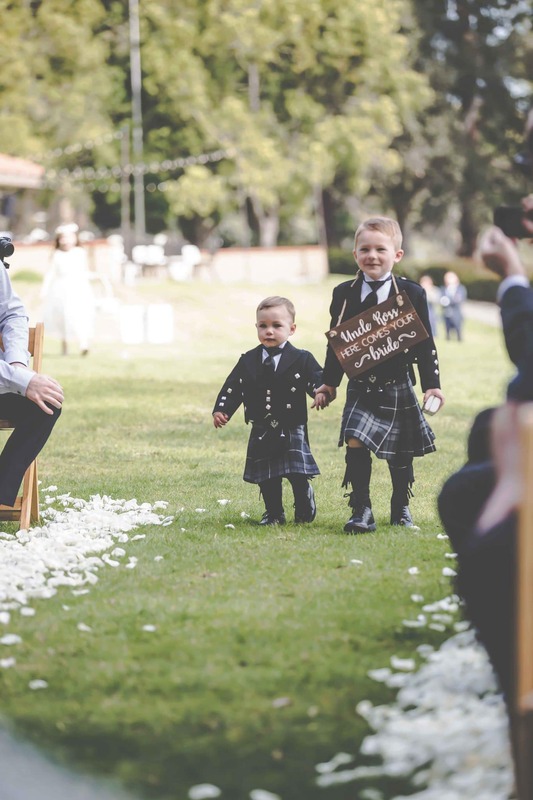 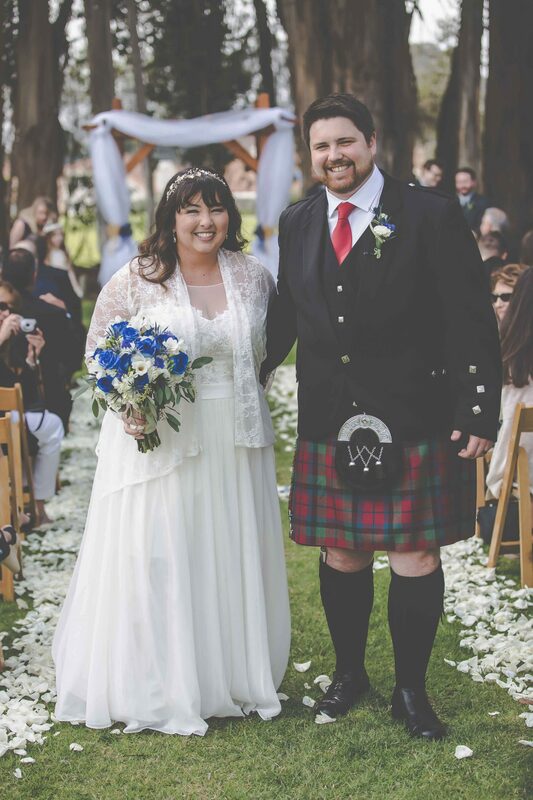 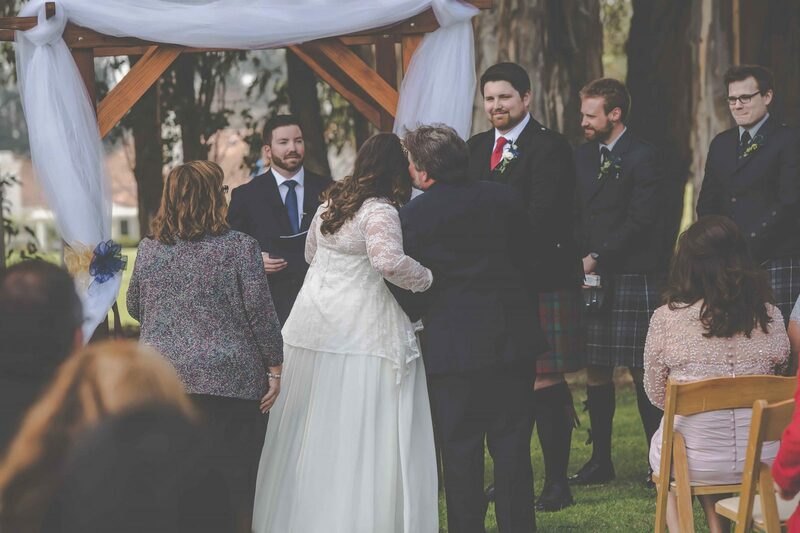 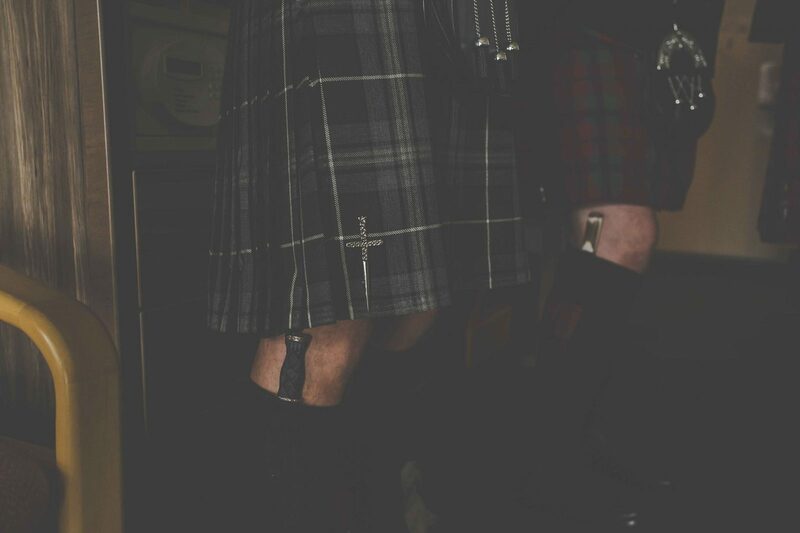 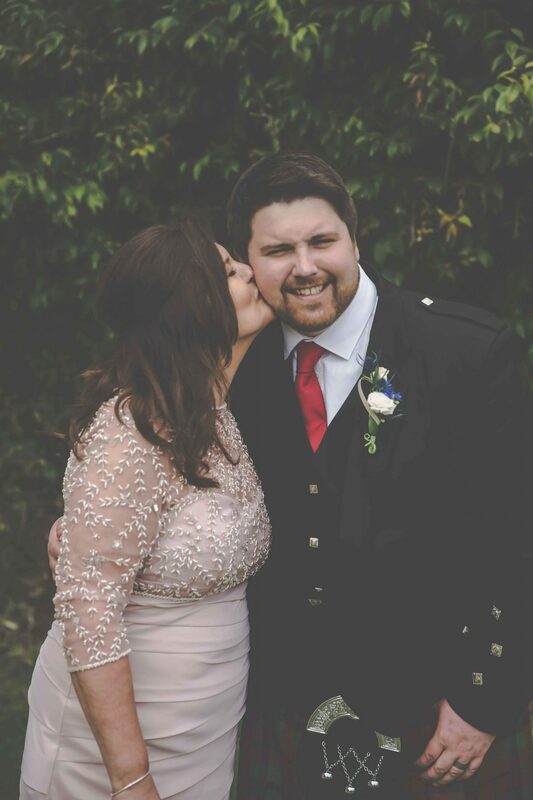 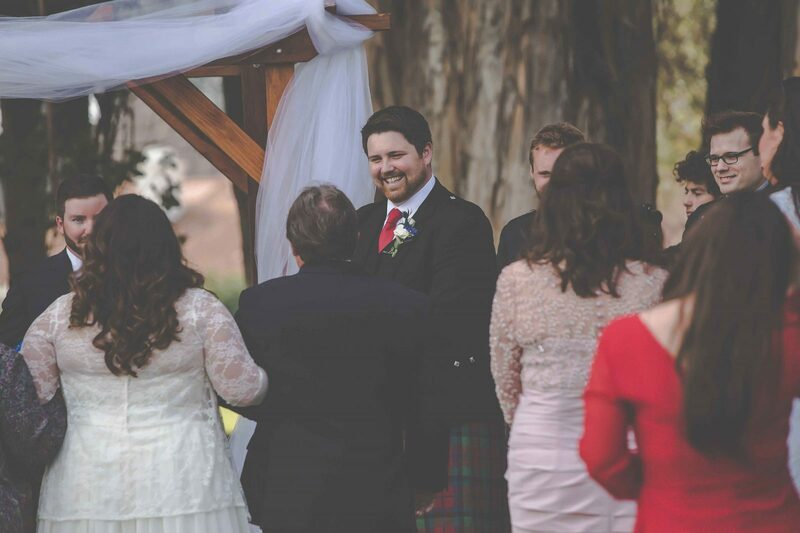 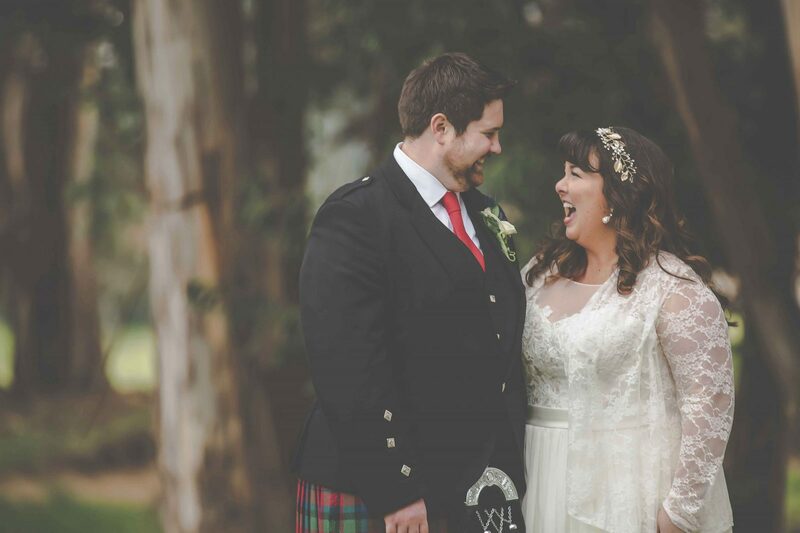 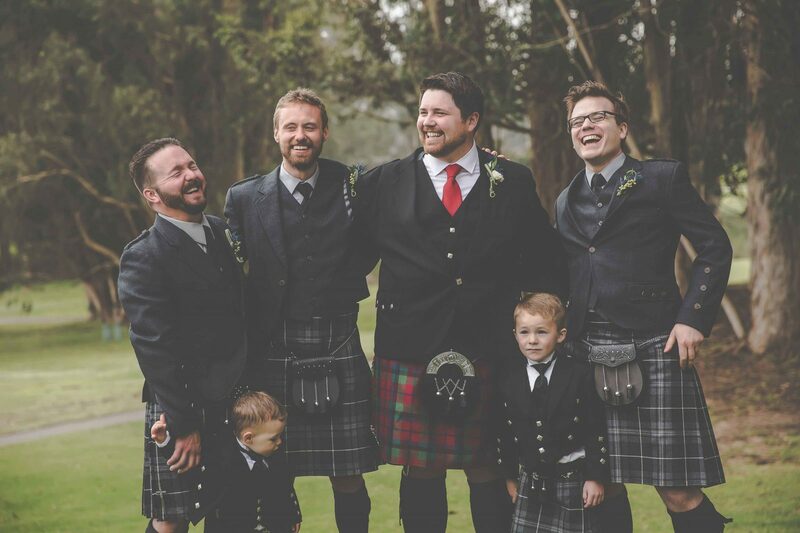 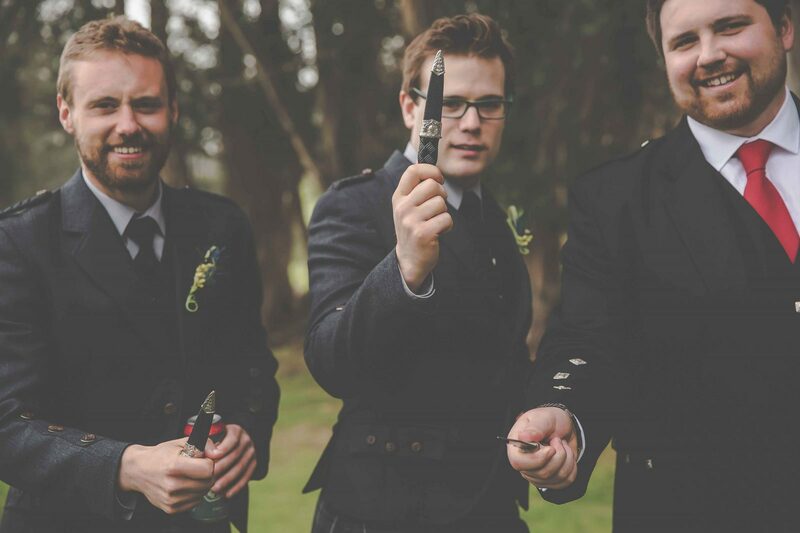 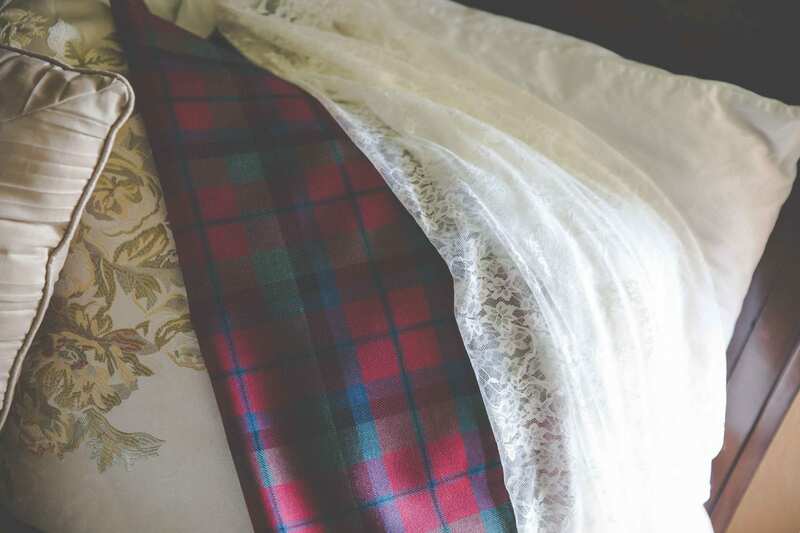 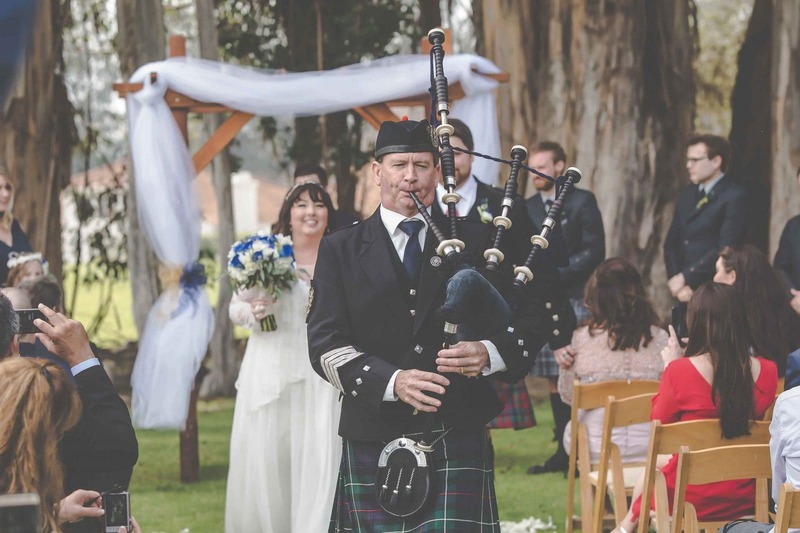 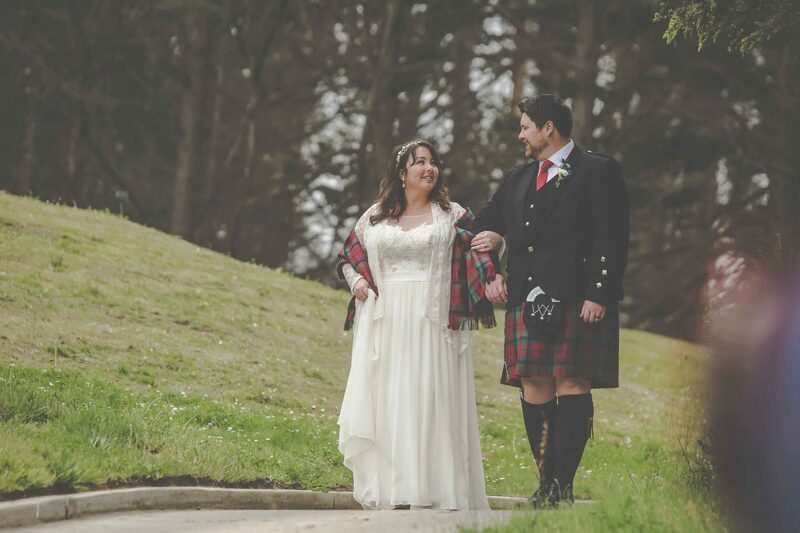 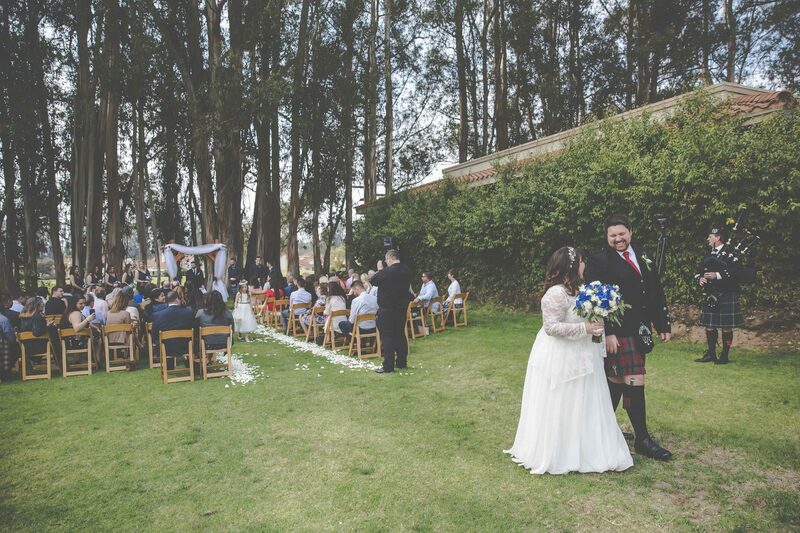 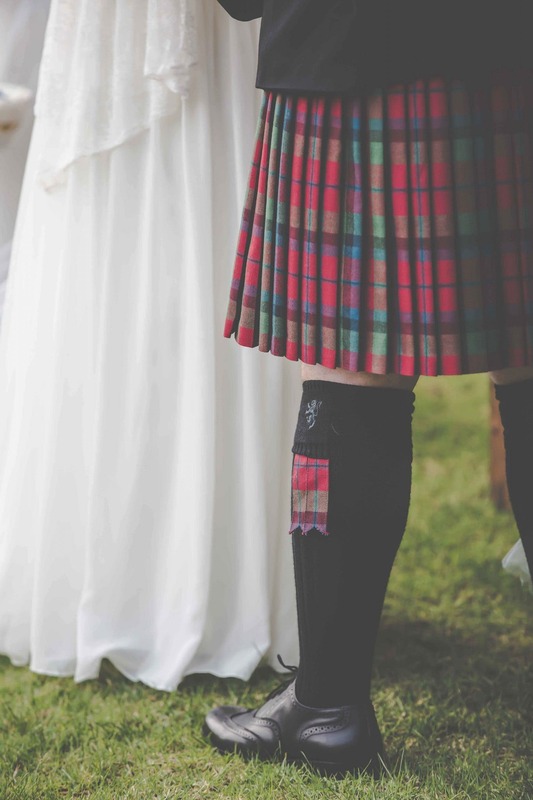 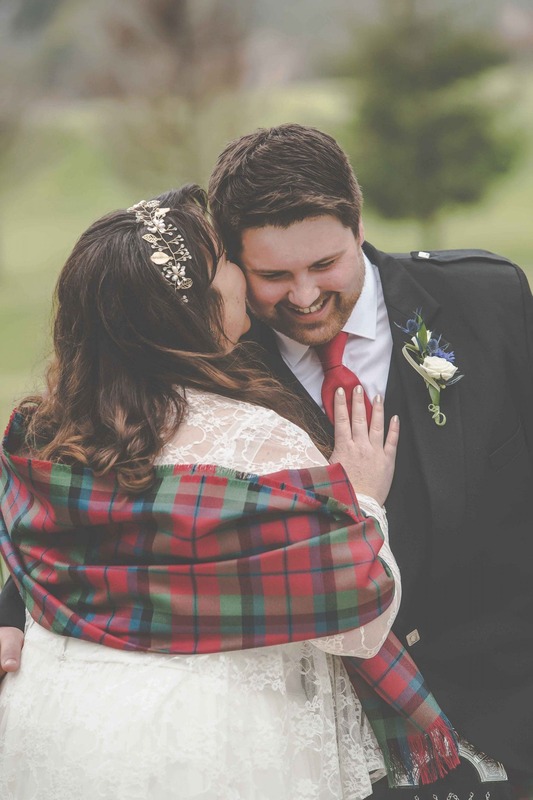 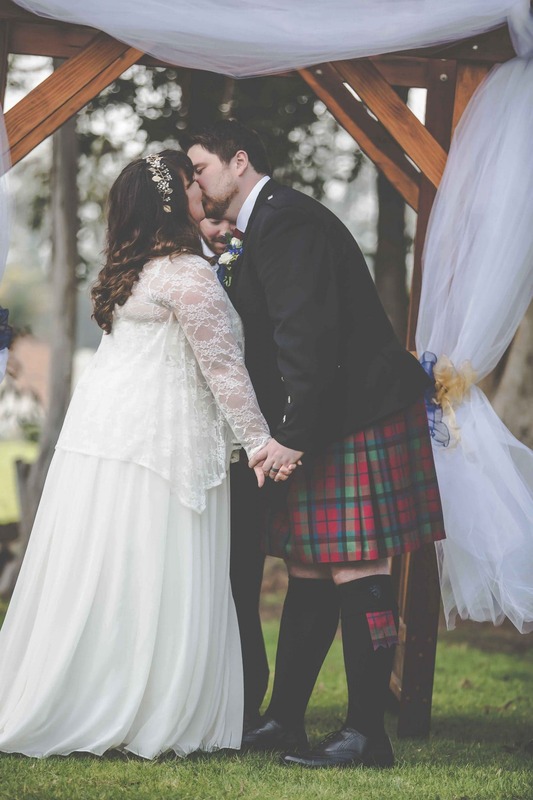 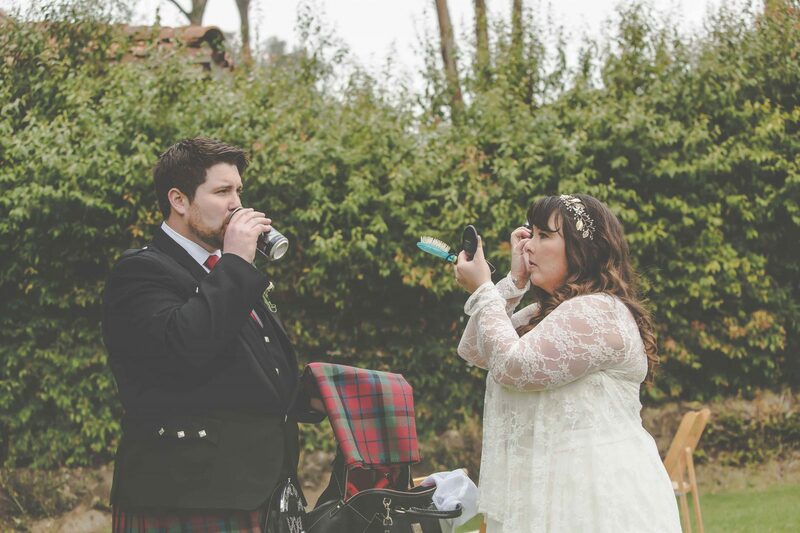 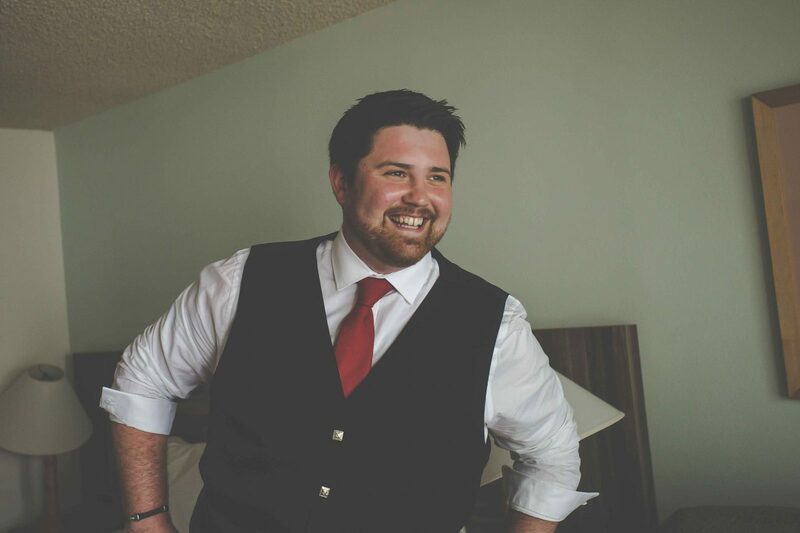 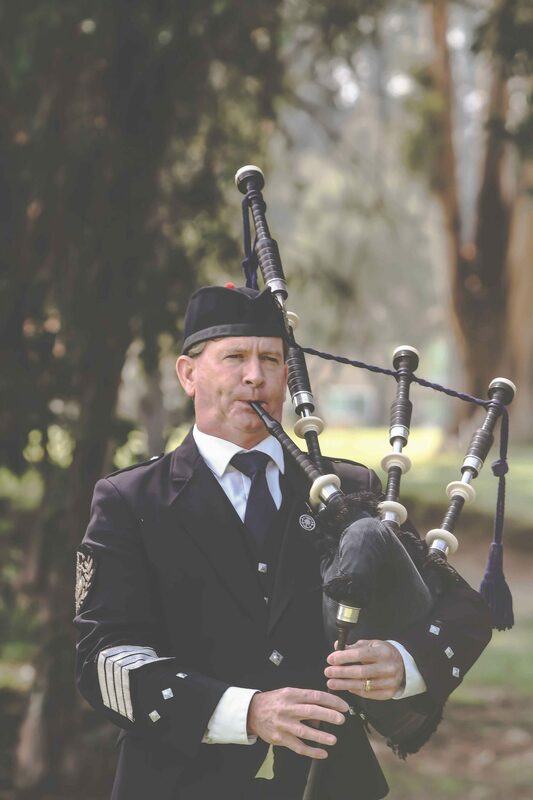 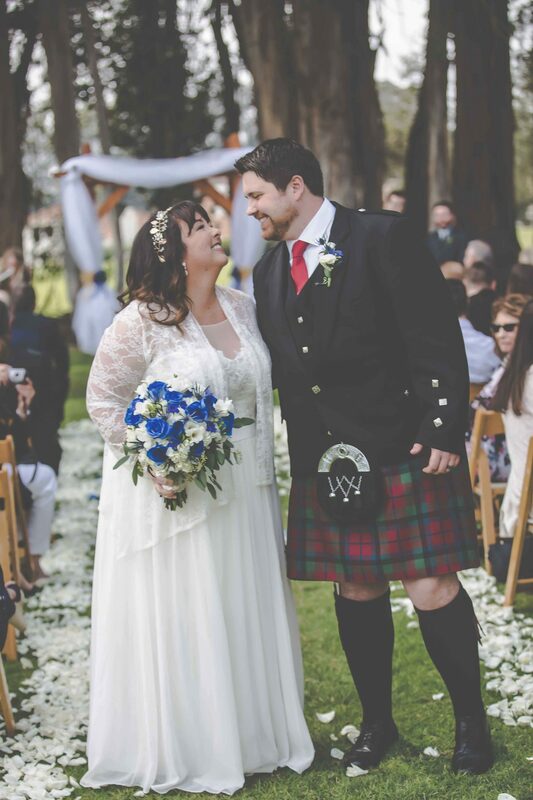 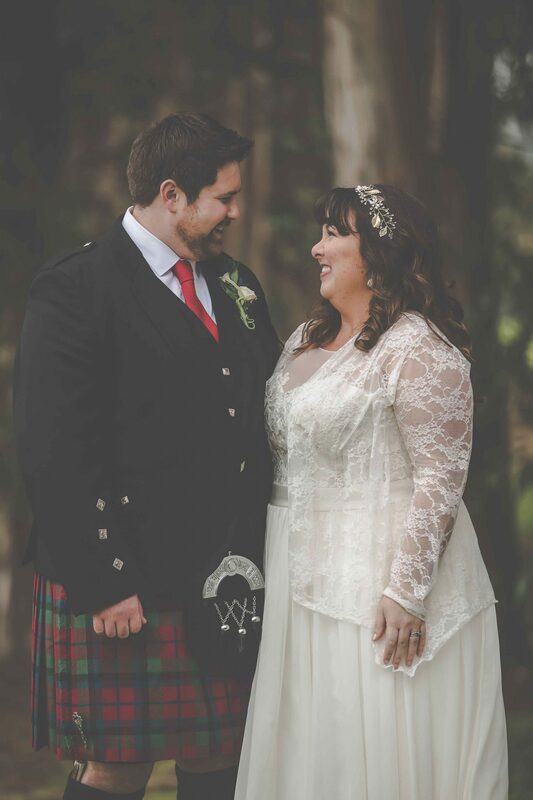 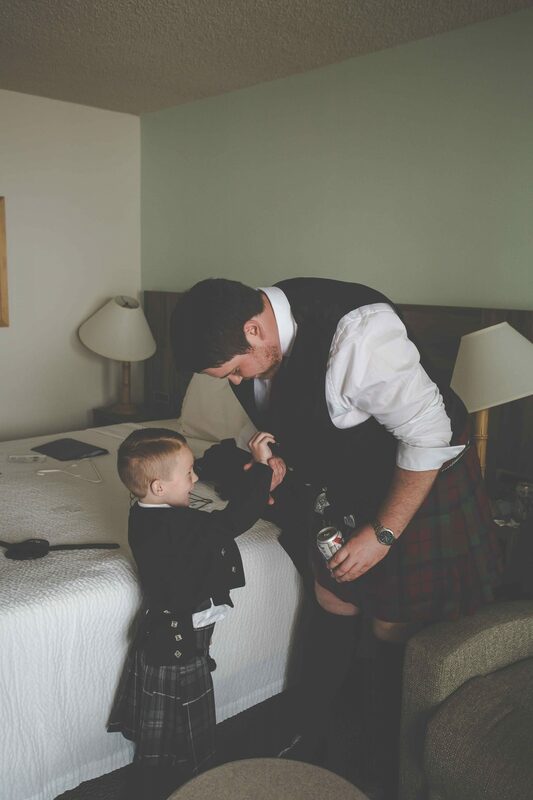 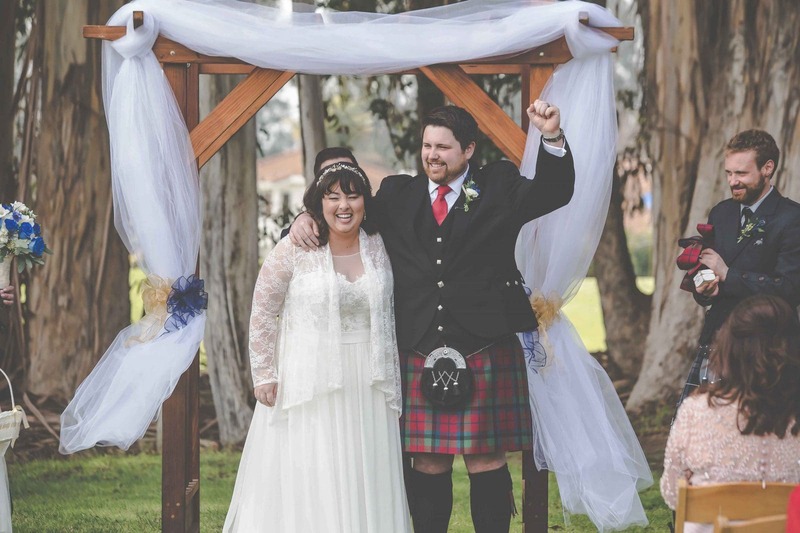 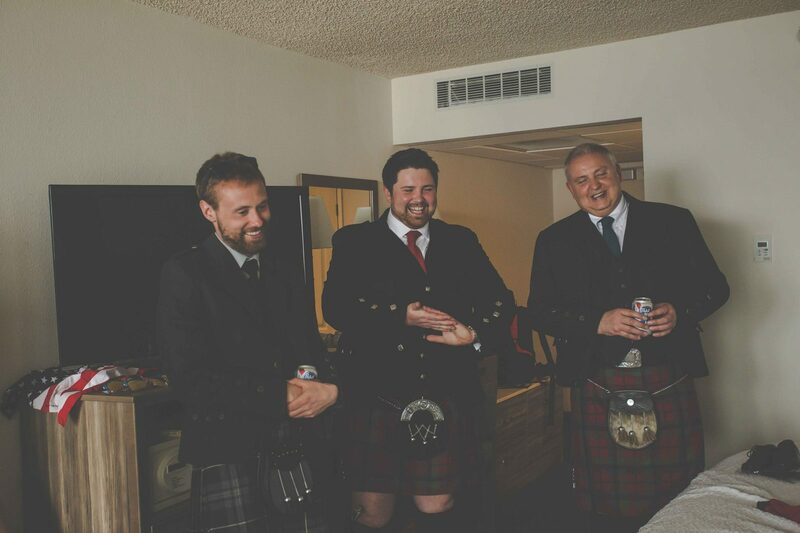 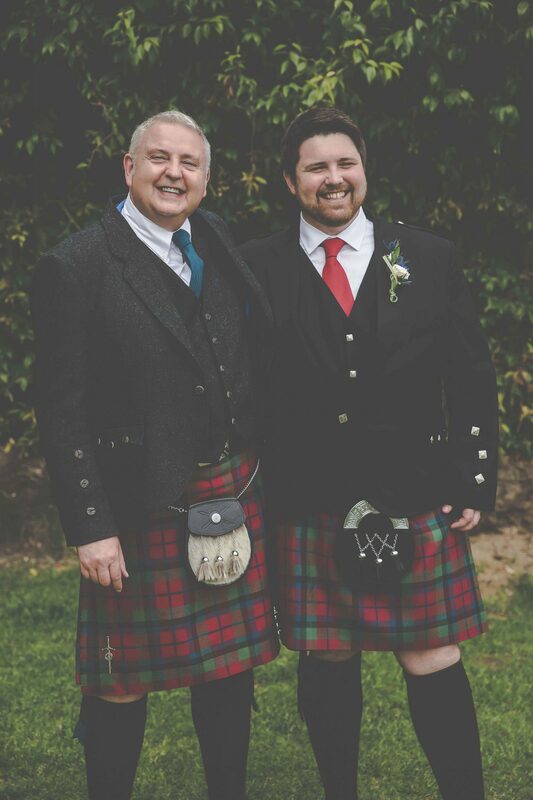 Ross’ Scottish heritage was a huge part of the couples big day, and we must say that Kilts have become one of our new favorites when it comes to wedding attire. 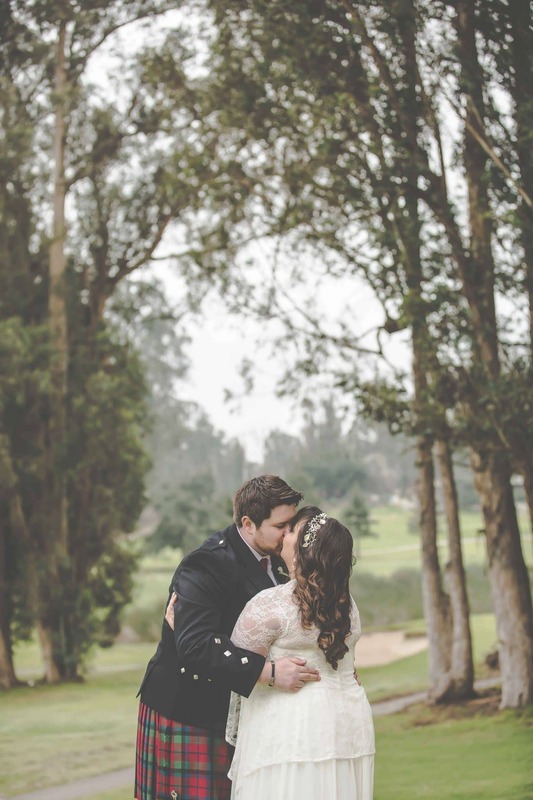 Their ceremony was held in front of a small cluster of trees above the expansive greens of the Black Lake Golf Course and couldn’t have been more beautiful. 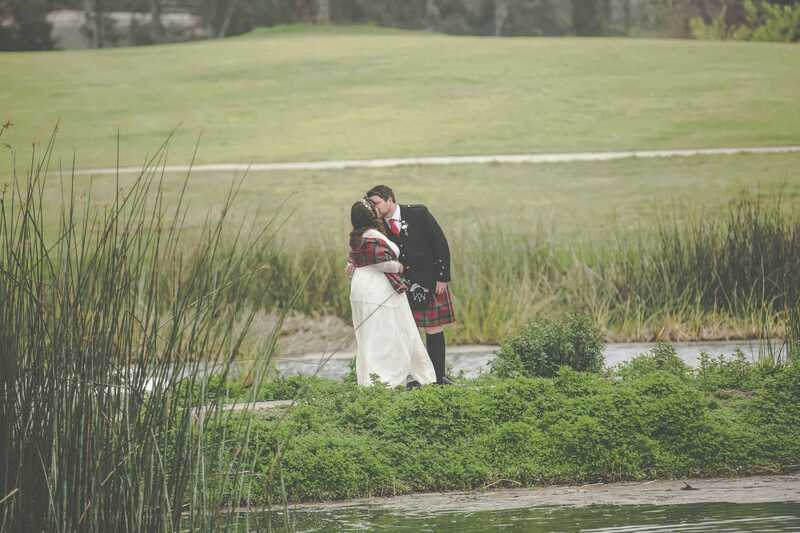 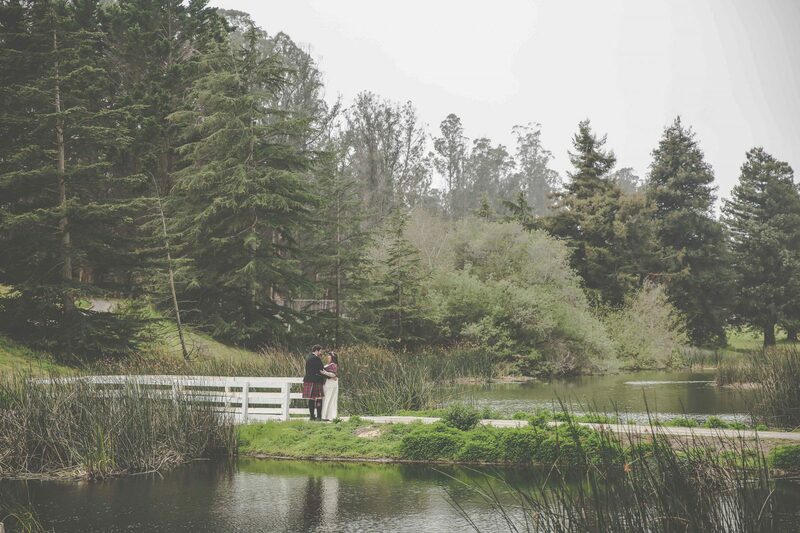 Following the ceremony, the Kramer Events Photo and Video team took the couple through the golf course to a secluded pond location for their couple photos and then headed back towards the patio area where everyone enjoyed a fun-filled reception. 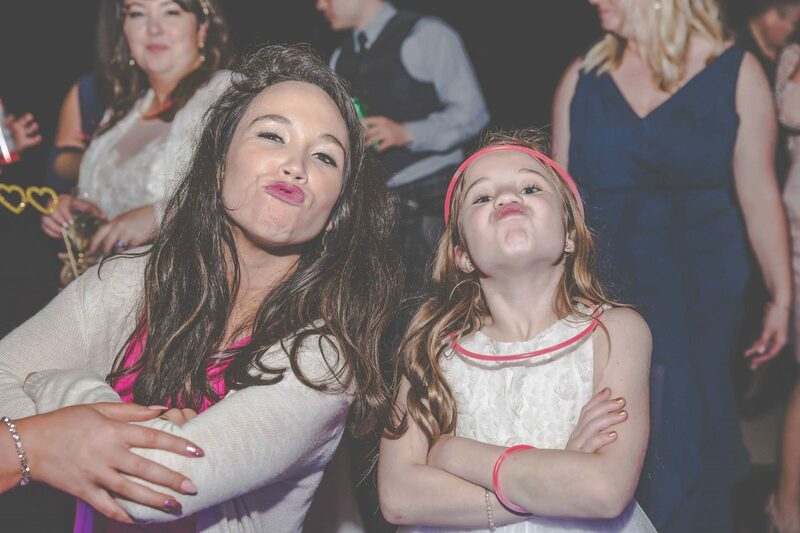 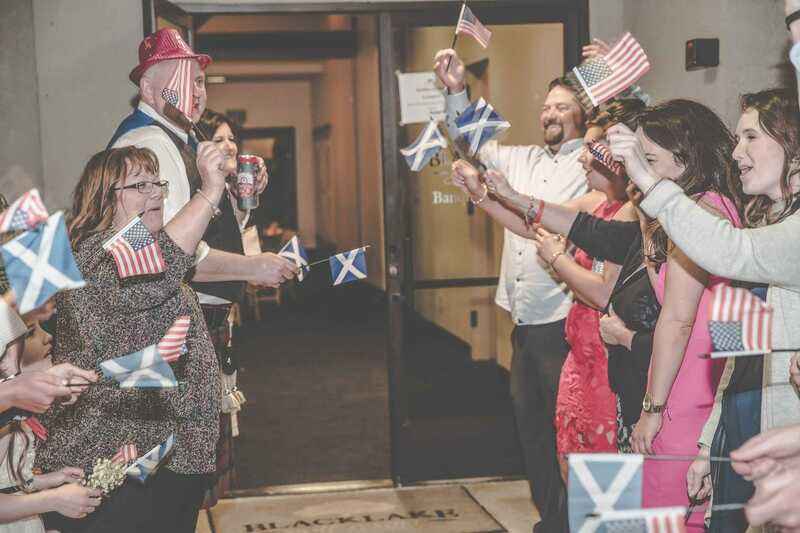 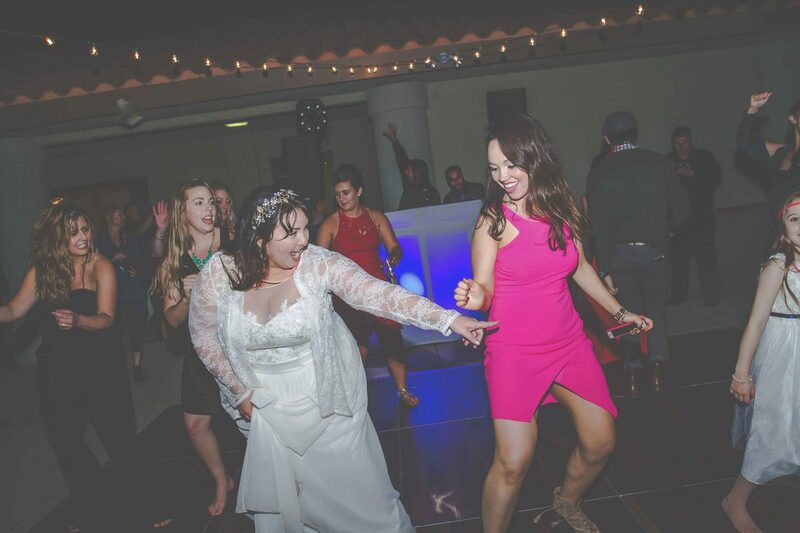 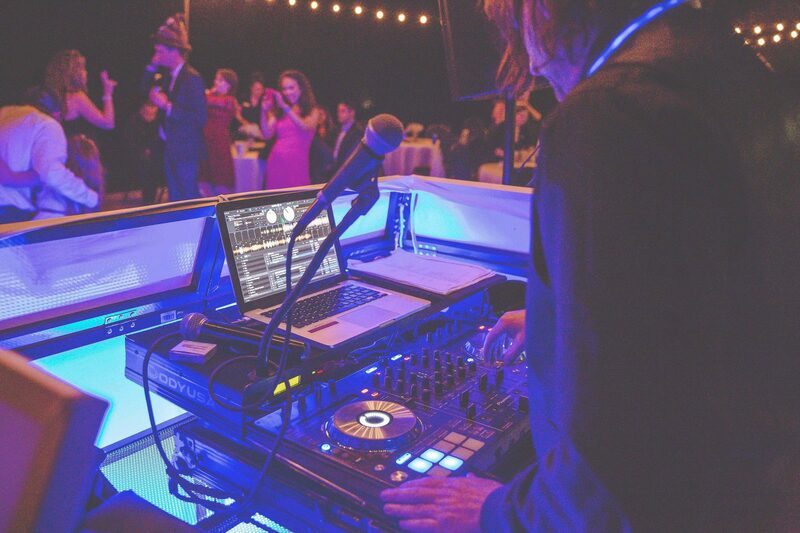 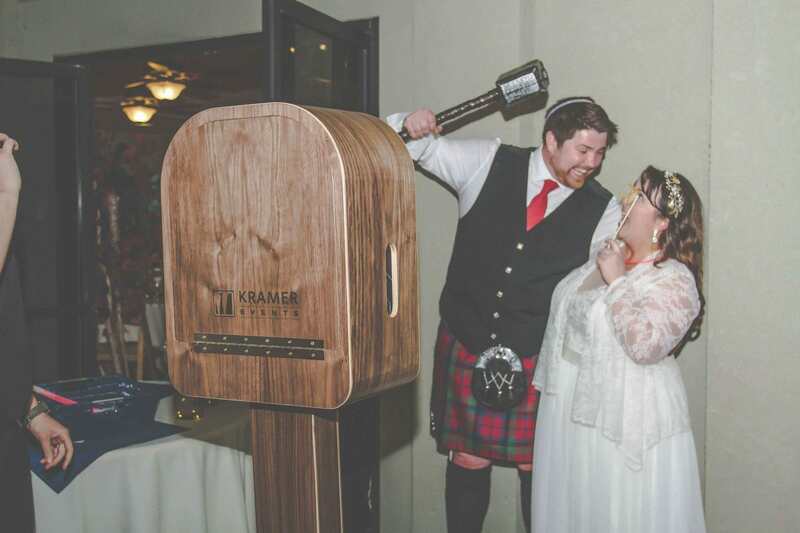 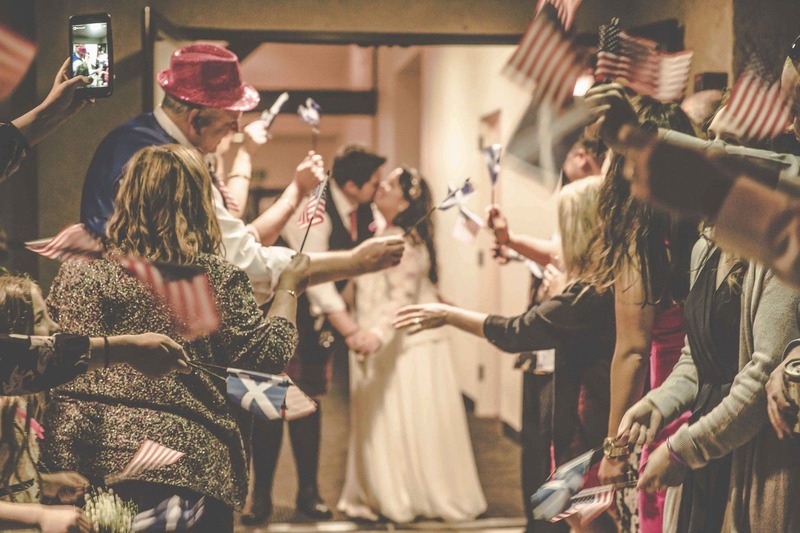 Kramer Events DJs Lou Mars and Paul Escalera kept the party jumpin’, especially when they initiated the traditional Scottish dance that took place, bringing guests from both Scottish and American origin together on the dance floor. 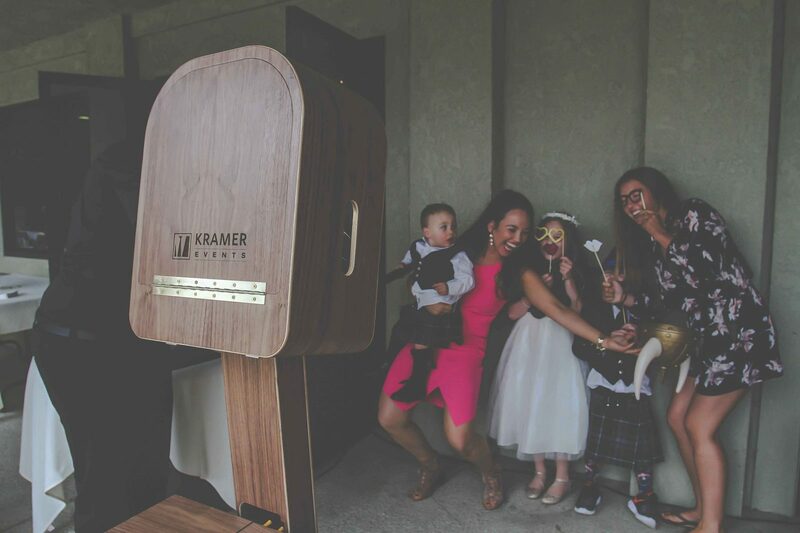 Our brand new photobooth, designed and crafted by our very own Kris Teunissen, also made its first debut at the wedding and was a total hit. 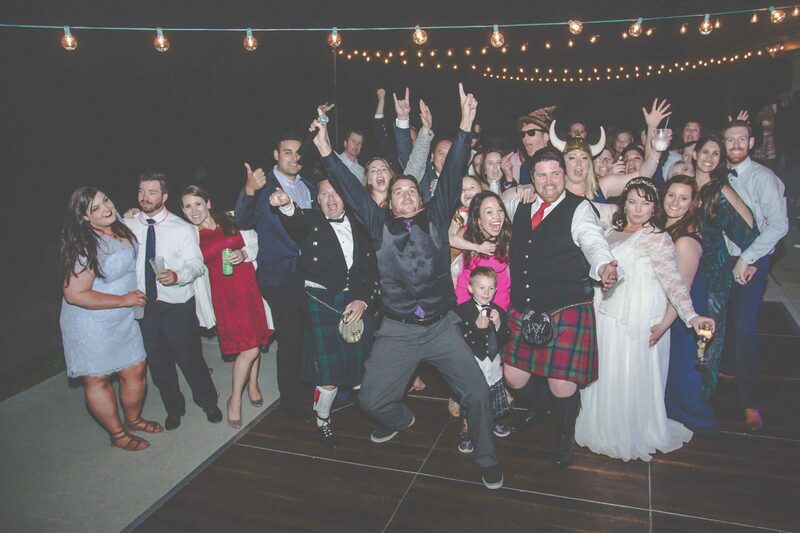 With a hashtag of #ReleaseTheMcCracken we knew this wedding was bound to be a hit and it certainly was a day to remember!